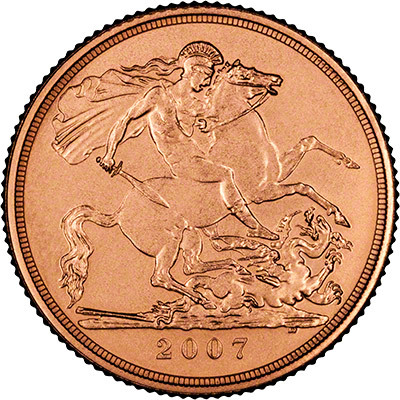 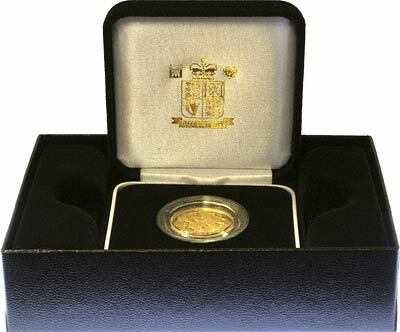 This year's - 2007 - sovereigns and half sovereigns have the familiar and historic St. George and Dragon reverse, although we still have stocks of the 2005 issue with the one-off St. George and dragon reverse. 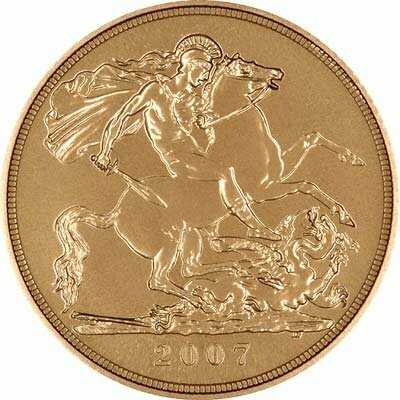 For 2005, the issue limit was only 75,000, the lowest bullion sovereign mintage for over 120 years. 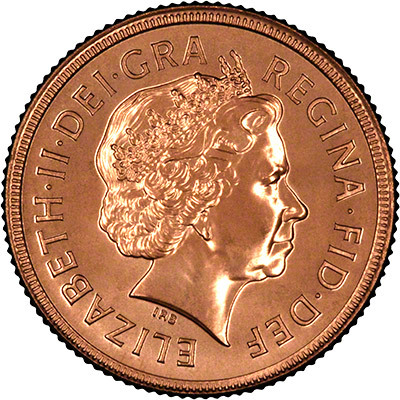 We expect the issue limit for 2007 to be similar.